I have always loved accessories and, now as a parent, I love to incorporate my love of jewellery with the love for my children, and personalised jewellery does exactly that. Merci Maman — ‘Thank you Mummy’ — celebrates the bond between a mother and her child, something which I think is such a precious idea. 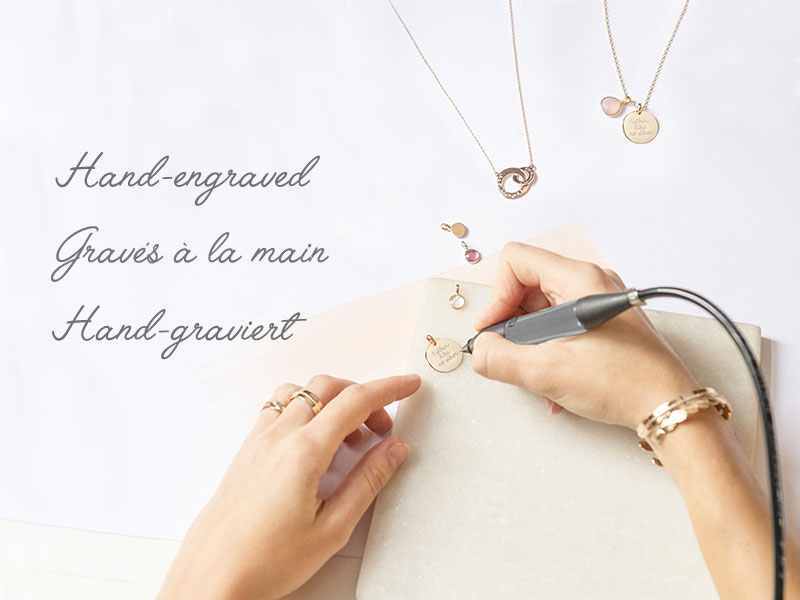 The hand-engraved jewellery is now loved by women of all ages and is even treasured by royalty – The Duchess of Cambridge wears a Merci Maman necklace engraved with Prince George’s name! Every item is personalised and hand-engraved with elegance and precision and I was so excited to choose something from the range to reflect the bond between the children and I. Having browsed through the site I fell in love with just about everything but I particularly loved the new Beaded Disc Collection and especially the Personalised Beaded Disc Necklace. 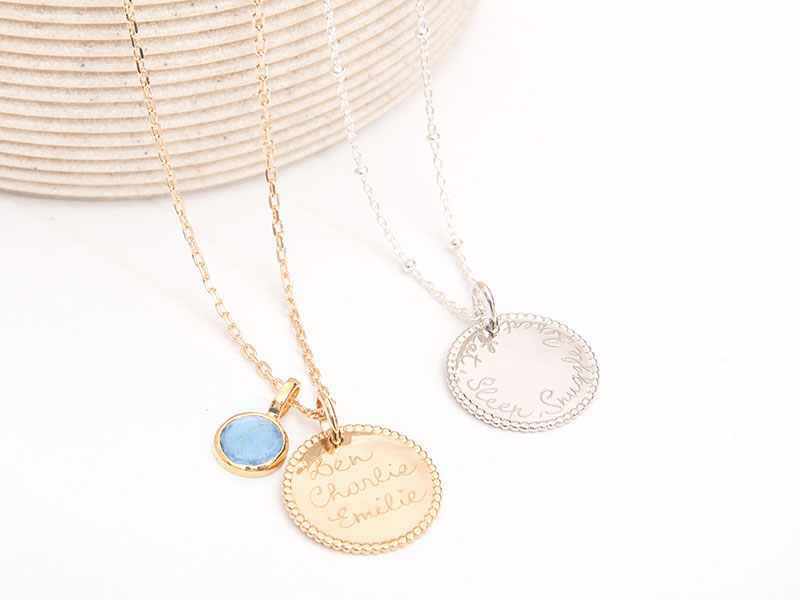 With a simple disc surrounded by delicate beads, in a choice of sterling silver or 18K gold plated, you can choose up to 30 characters to create a unique necklace personalised especially for yourself or someone special. 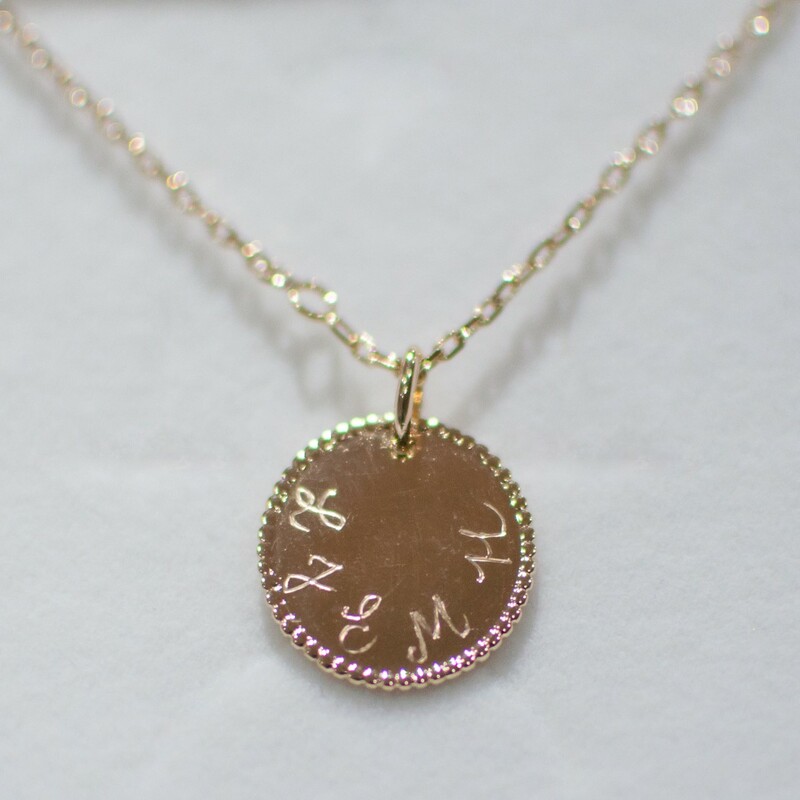 With five children I opted to simply have the children’s initials engraved on the disc, and when the necklace arrived I was so pleased with how lovely and simple it was. The necklace starts at £89 with additional prices for alterations in chain length or adding a birth stone to compliment the necklace even further. Merci Maman are offering one lucky winner the chance to win a Personalised Beaded Disc Necklace for themselves or to gift to someone special. One winner will be chosen at random and notified via email at close of competition on 25th November. Good luck! My children’s names because it would be sweet. 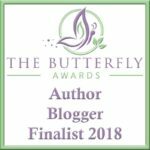 Mummy to six – to represent all my little ones! I would probably get I Love You engraved on it and give it to my partner as a surprise special gift. 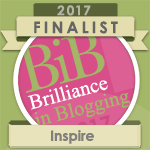 Proud Mama of four … because I am! probably my star sign (virgo) in chinese with a snake (the chinese year I was born) swirled around it! I would love it to say ‘Maid of Honour’ for my best friend for our wedding. My nieces names to give my sister! Melody my granddaughters name it would make a lovely Christmas gift. My nephew and niece’s name as a gift for their mummy. I would personalise it with family members names for a nice surprise for my mother. I think I would personalise it with either my Mother’s name or some sort of quote to represent her. My daughter’s date of birth as it was the most memorable and special day of my life as we had her after so many years and multiple miscarriages. I would have my three son’s names engraved. My 3 kids names ? such a beautiful gift!! I would have my grand children’s initials on as I love them more than words can say. I would get my children’s initials as six names would be a squeeze. With my daughters names because it is something to treasure just like them. I would give this to my Mum with her five grandchildren initials. I think I would have either my daughters name or both of our initials! I would have my grandchildrens’ names! I would have my grandchildren’s names – what a lovely necklace it is. My 3 children’s names as I love them and I would love wearing it! I’d have it personalised with ‘Mumma B’ as that’s what we all call my Mum and she’d love this as a gift! As they are my everything! I would probably have my son and my husbands initials on it. I’d personalise it with my son’s name and date of birth. 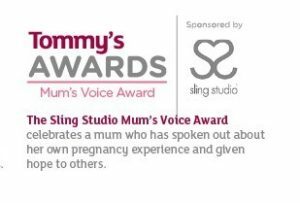 I would love to win this for my partner and get her children’s names on it. I thinl I would have a star to signify the 5 most important people in my life. Represented by the 5 points.